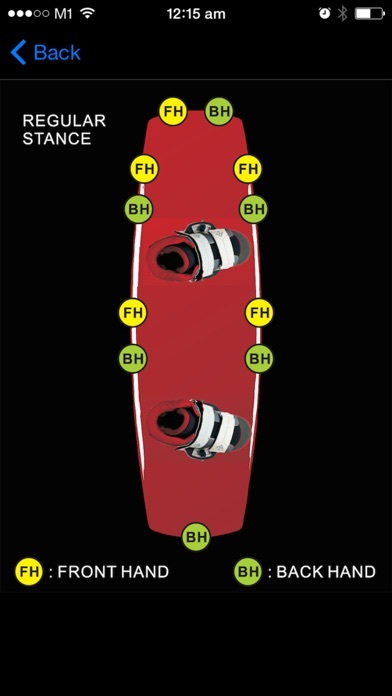 WakeTips is the ultimate wakeboarding reference guide that you can take with you wherever you go. - Riding Tips of over 120 different wakeboarding, wakeskating and wakesurfing tricks complete with photo sequences and video clips. - The most comprehensive wakeboard & wakeskate Tricktionary available with more than 170 terms & tricks defined. 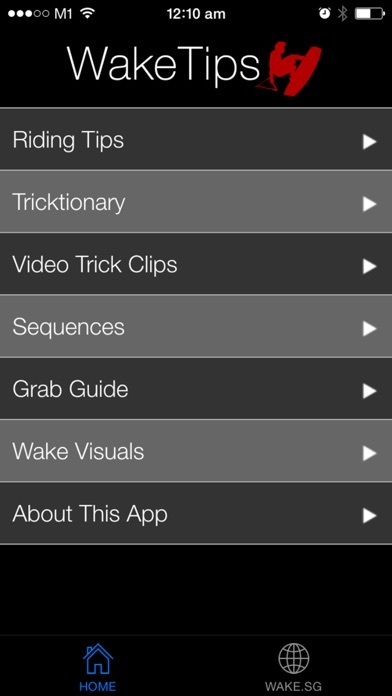 - A video library of over 200 slow-motion video trick clips for offline viewing. - An interactive Grab Guide that shows you the names & images of different grabs. - A collection of wakeboard & wakeskate photography visuals. - No In-App purchases required! Everything is included for less than the price of a Happy Meal! All media files are part of the App, so no internet connection is needed. This means you can take your Riding Tips with you wherever you go! 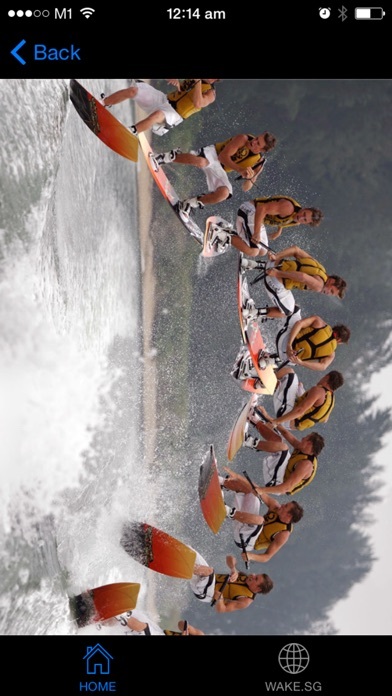 WakeTips is presented by Wake.SG.... Check it out!